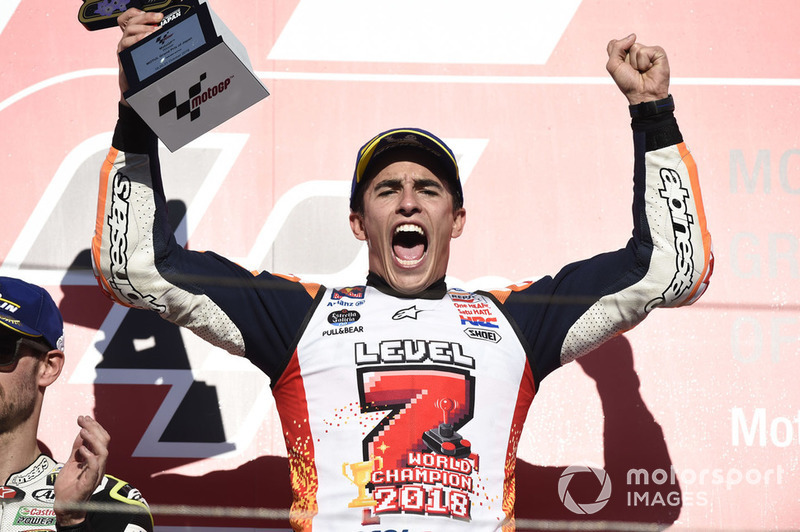 Honda MotoGP team boss Alberto Puig admits the Japanese manufacturer has not always given newly-crowned champion Marc Marquez the equipment his talent "deserves" in 2018. 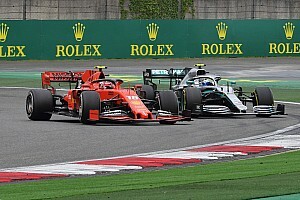 Marquez came into last weekend's Japanese Grand Prix at Motegi with his first chance to wrap up a fifth premier class title, and did so with his eighth win of the year as chief rival Andrea Dovizioso crashed on the penultimate lap. 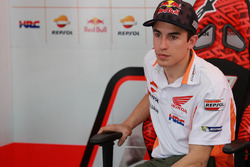 Former 500cc racer Puig took over from Livio Suppo as the boss of the works Repsol Honda operation ahead of the 2018 season, and was full of praise for Marquez's ability to make up for the shortcomings of his machinery - admitting that sometimes the RC213V was not a match for his talent. 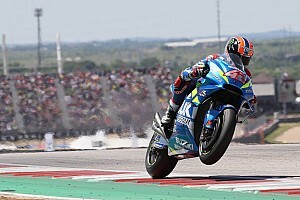 "I already knew he was a champion, someone really fast and with a huge ability to adapt to any kind of circumstances and to any kind of bike," Puig told Motorsport.com. "From my personal point of view, he’s someone that pays attention and listens, accepts advice even though he is a world champion. This is quite rare in a champion of his level. "He’s always in constant evolution. He adapts very well to every kind of circumstances and especially to the bike he’s got. Many people don’t take that into account, but the fact that a rider wins races doesn’t mean his bike is good. 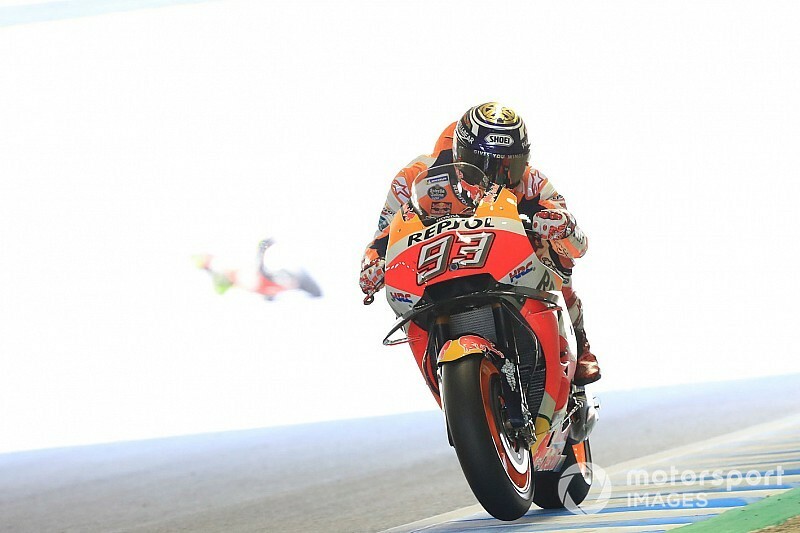 "Sometimes you have to add that thing the bike is missing, and Marc is the one with the best ability to do that. Others don’t know how to do it. "He doesn’t complain at all. 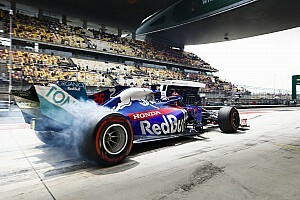 And we’ve been through times in which, honestly, the Honda hasn’t been at the level a champion like him deserves. "But he has overcome those moments without complaining and we appreciate it a lot." 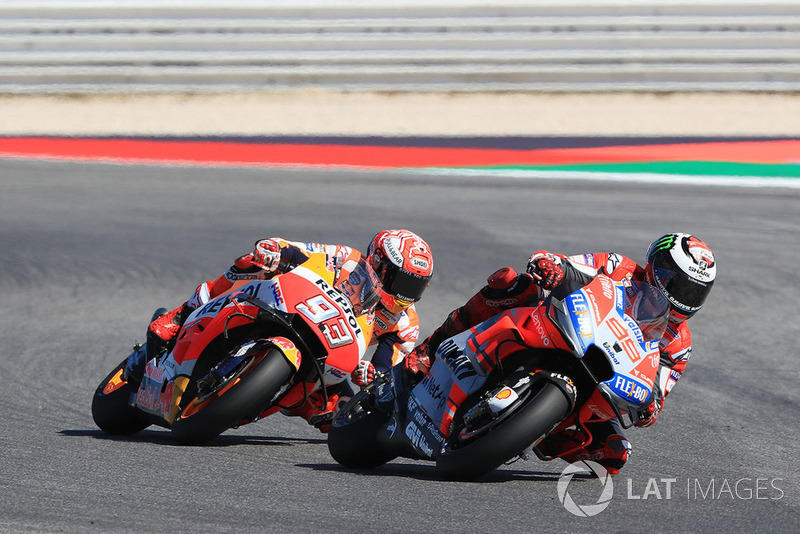 Jorge Lorenzo recently told Motorsport.com that he had to be "grateful" to Marquez for not standing in the way of the his switch to Honda in 2019, with the current Ducati rider replacing the retiring Dani Pedrosa next season. 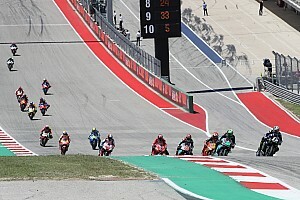 Puig said he was not surprised by Marquez's attitude towards the situation and that the 25-year-old had no preference as to who he will share a garage with. "At the end of the day he is a champion," said Puig. "Lorenzo and [Valentino] Rossi were teammates for many years [at Yamaha]. Also, Wayne Rainey and Eddie Lawson shared box, as well as Rainey and John Kocinski, Wayne Gardner and Freddie Spencer. 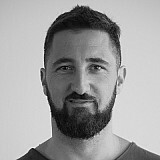 "Marc is a professional and knows that best teams only allow the best riders. He is focused on his work and is aware he’s going to fight against the best: Lorenzo and the rest, no matter the bike. "His reasoning is very practical, he says to me 'What are you telling me? Do whatever you need to do, and I’ll try my best to win'. He doesn’t think so much about it."